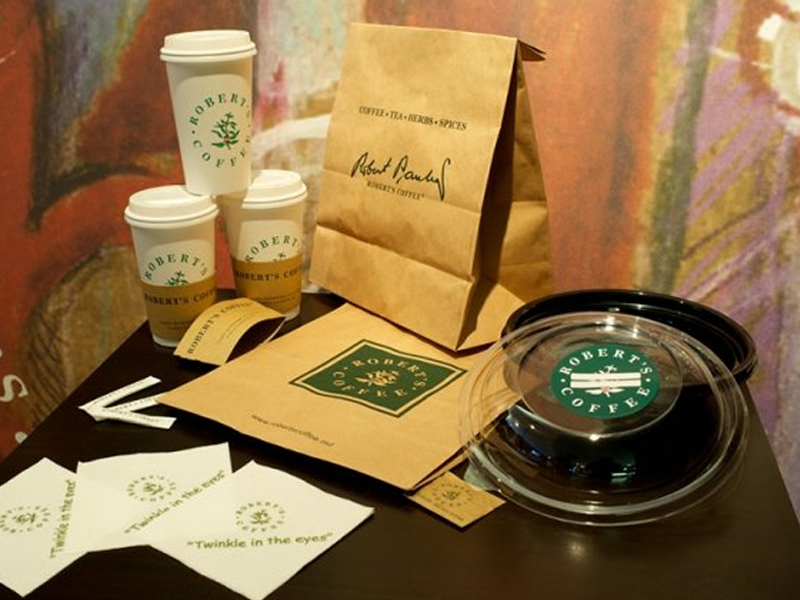 Robert's Coffee is a gourmet coffee company started by Robert Paulig in Helsinki. Gustav Paulig, started the very first coffee bean roasting facility and cafeteria of Scandinavia in 1876 using coffee beans imported from around the Equator; Robert Paulig started the Robert's Coffee chain to bring his legacy to the present. 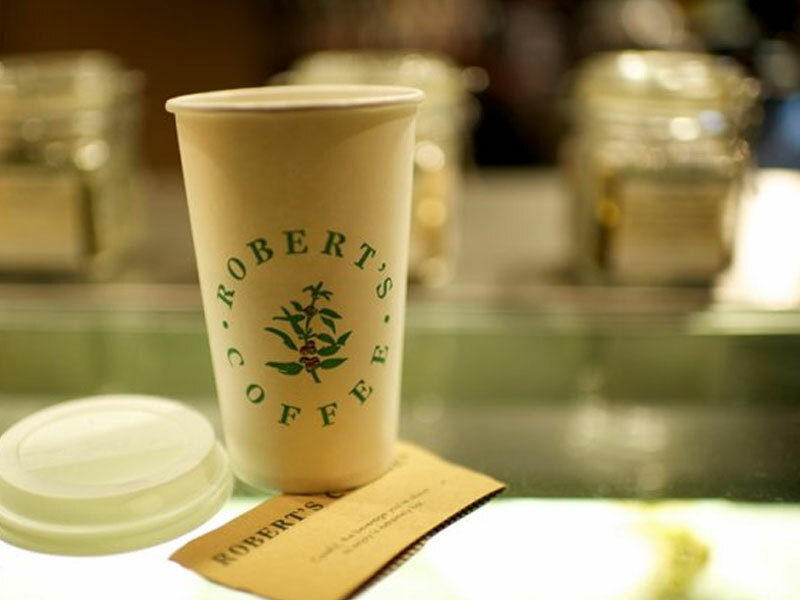 Robert's Сoffee is now one of the largest chains of coffee stores operating their own coffee roasting facilities in the world. It operates coffee stores in all Scandinavian countries and Turkey. 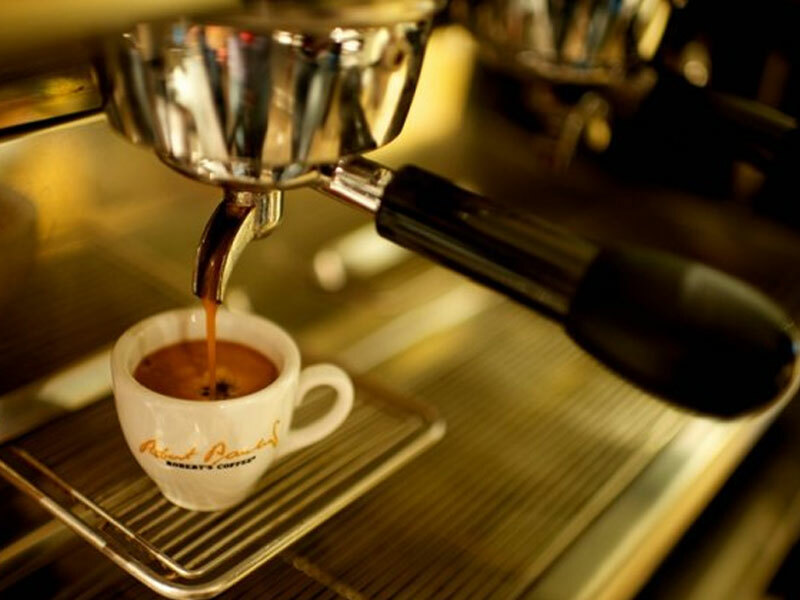 Having learned how to roast coffee from the Turks, the Robert's family created this chain of stores to enrich coffee with various aromas and to bring various types of coffee back to this country. 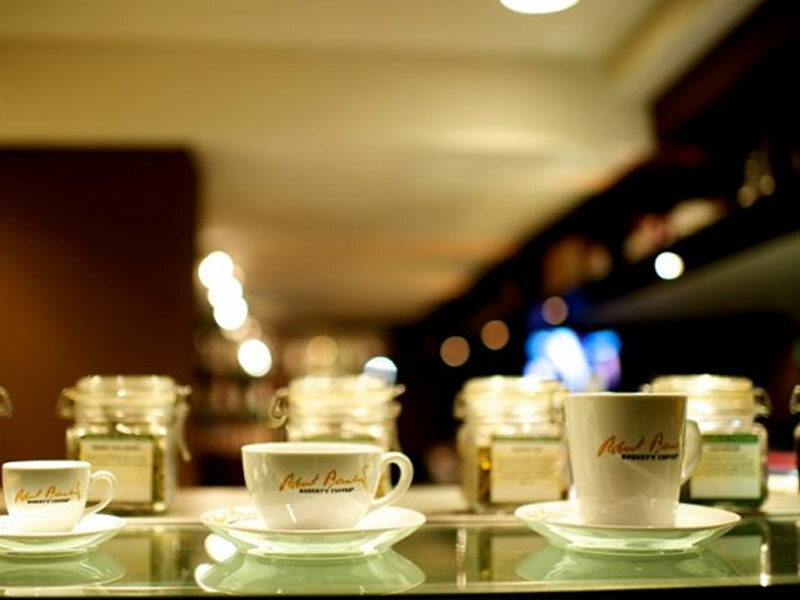 Coffee and tea you enjoy have taken a long and enchanting journey before ending up in your cup. In the beginning of this journey, coffee beans grow around the Equator and tea leaves grow in various mountainous regions of Asia. They are added the most beautiful aromas in a long process before turning into excellent coffee and tea giving a kiss of life. What makes coffee as we know it is the roasting process. During this process, various acids turn into aromas and create that delicious odor we know well. The longer this process, the lower the acid content of the coffee beans. That's why the coffee made from beans roasted more will never disturb the stomach. What determines the taste and aroma of coffee is the roasting process. Today almost all of the coffee factories employ the same method of roasting: coffee beans are ensured to circulated in pre - heated air, so that the lever of roasting can be set in an easy way. After the beans have reached the desired roasting lever, they are ensured to cool down rapidly. In general cold water and air are used for this stage of the roasting process. Since it takes a longer time for the inner parts of the beans to cool down, however, said parts always end up roasted more. After the cooling process, carbon dioxide forms in the inner parts of the coffee beans, as a result of which oxygen is driven away. That it why coffee beans can be stored for a time longer that ground coffee.